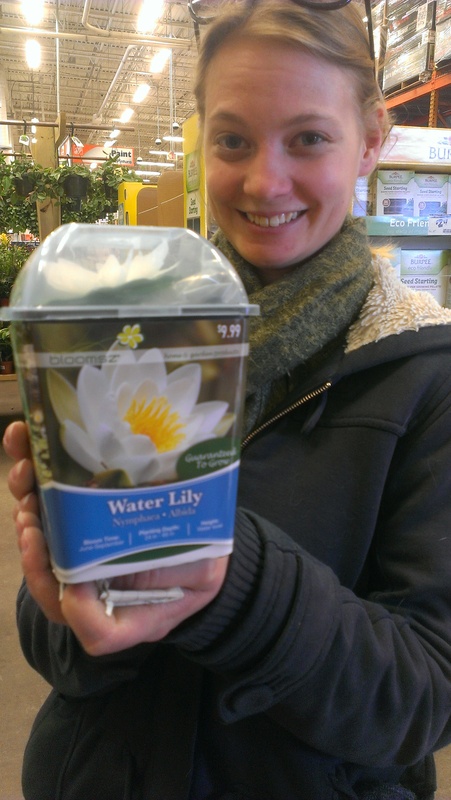 Before you know it, the snow will be melting and garden enthusiasts will be scurrying to get their gardens in full swing. The big box retailers all the way down to mom and pop nurseries are selling “prairie in a can” with a promise of truly amazing shows of color in a very short amount of time. But wait, there has to be a catch with these too-good-to-be-true insta-prairies. If we spend a few minutes and look at the species lists, we often find that these nationally distributed mass produced seed mixes contain species that are not native to Minnesota and in some cases not even native to North America. 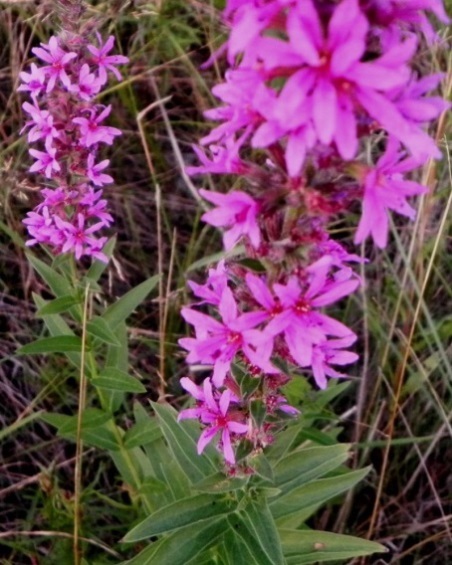 In order to promote sales, some species found in these mixes have catchy common names like “Bachelor’s Buttons” and “Dames Rocket.” Although the marketing approach is meant to produce images of utopia, these seed mixes have the potential of causing ecological doom and destruction by effectively spreading invasive weeds across our country. In addition to invasive species, generic prairie mixes often contain “cultivars.” For instance, we may find seed mixes that contain “Aster” and “Columbine.” These are two common names of plant species that are native to Minnesota. However, the seed contained in the nationally distributed mixes are typically cultivars of our native species. 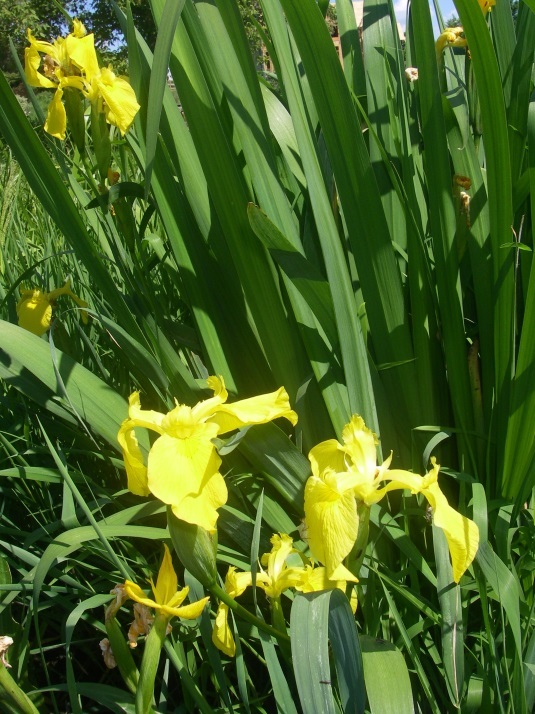 The cultivars have different growth characteristics and environmental requirements than their native counterparts and often provide fewer benefits to pollinators and other wildlife. 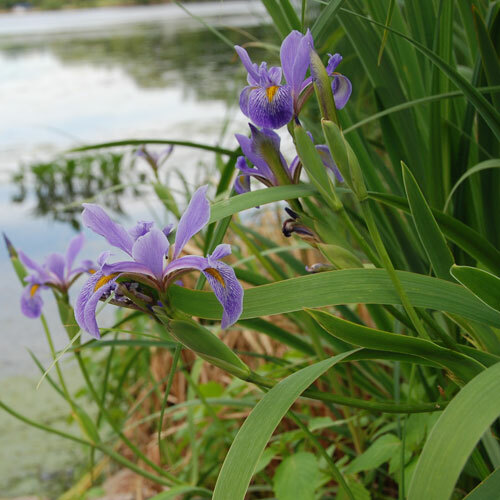 Gardeners can also be sold full grown invasive plants at some garden centers, planting them in their gardens or ponds before realizing their detrimental effects on the ecosystem’s ecology. 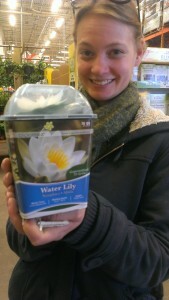 Garden centers and retail stores have a long history of selling popular exotic plants that quickly escape the gardens. Purple Loosestrife and Buckthorn both started their mayhem at garden centers who up until recently sold these highly invasive plants to homeowners. Many stores don’t advertise these plants as aggressive but instead as “hardy” and praise them on their longevity. Yellow Flag Iris (Iris pseudacorus ) is an example of a plant that can still be found at many garden stores and can easily spread from a residential landscape into a natural area. To ensure you are planting Minnesota native plant species, remember to check the labels and verify individual species. Common names can sometimes be confusing. 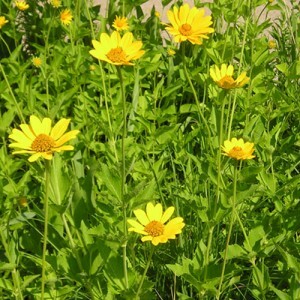 For instance, the common name “oxeye” is given to both Chrysanthemum leucanthemum (non-native) and Helenium autumnale (native). Scientific names are essential in distinguishing between non-native species, cultivars, and our Minnesota natives. 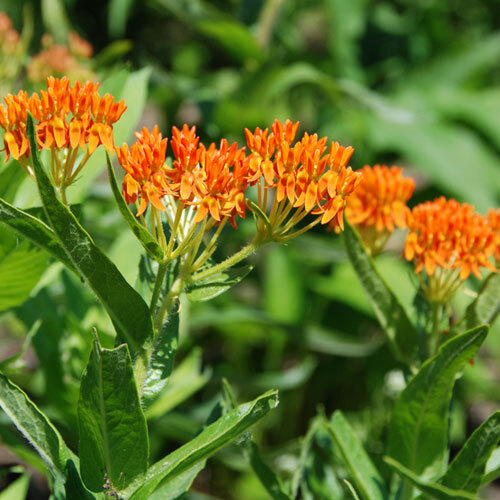 Becoming familiar with scientific names will help you wade through misleading common names in order to choose the right native plants for your restoration. Another important step is to research and become familiar with the native plants that grow in your specific region; you can check out Minnesota Wildflowers for more info. It might be tempting to buy something exotic and new at your local garden store, but not worth the hassle later on to remove it when it starts dominating your landscape. There are dozens of beautiful and colorful native plants available that will make your yard a haven for birds, butterflies, and bees.